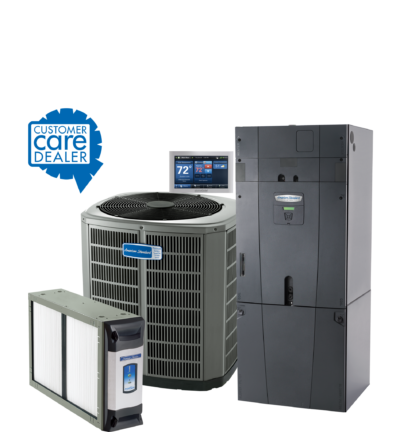 American Standard recognizes Gulfshore Air Conditioning as their Top Contractor for all of the Northwest Florida region. 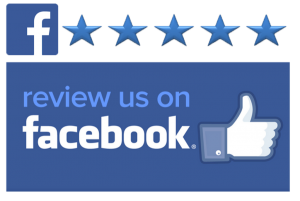 They also established Gulfshore as one of the only true Customer Care providers in the area due to our exceptional customer feedback rating. Our technicians are factory trained, and we have over 140 years of combined experience in our service department. 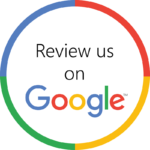 We focus on providing the absolute best quality service and installations. We specialize in system design to address the specific needs and requirements of your home or commercial building. Gulfshore offers fast reliable service for all makes and models. 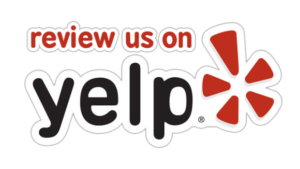 We are open 24 hours a day, 7 days a week and we serve all of Okaloosa and Walton Counties. From Dual Speed Compressors to Furnaces and thermostats, Gulfshore Air Conditioning & Heating has all of your HVAC needs covered. 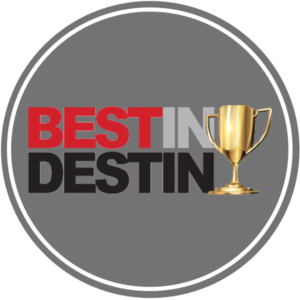 We’ve been voted best HVAC dealer in North Florida for over 10 years and have the experienced team and customer service to continue winning that vote for years to come. Learn more about the products we trust for our customers by reading below. 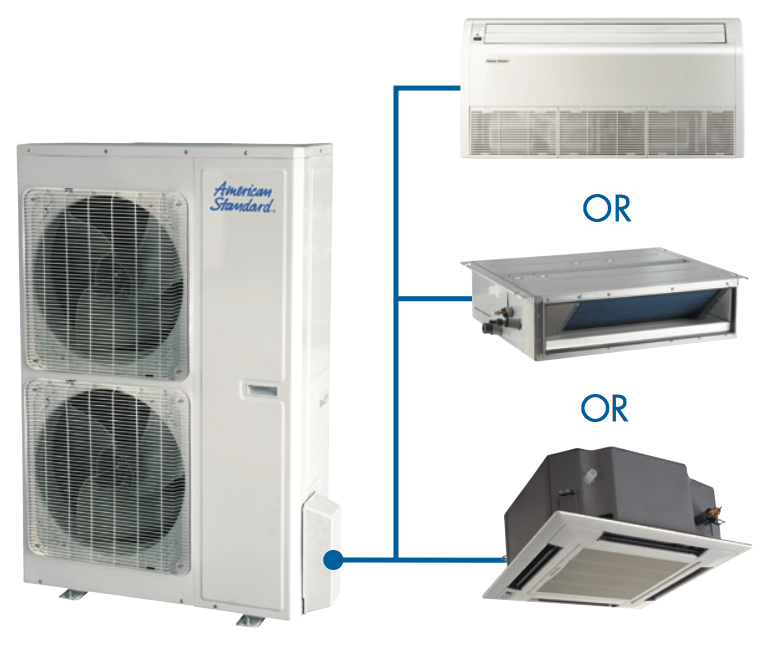 The new AccuComfort Technology systems drastically reduce temperature swings, humidity issues, high electric bills, and short cycling that is present when using conventional systems. Gulfshore always recommends these dual speed compressors for the ultimate in home comfort and energy efficiency. 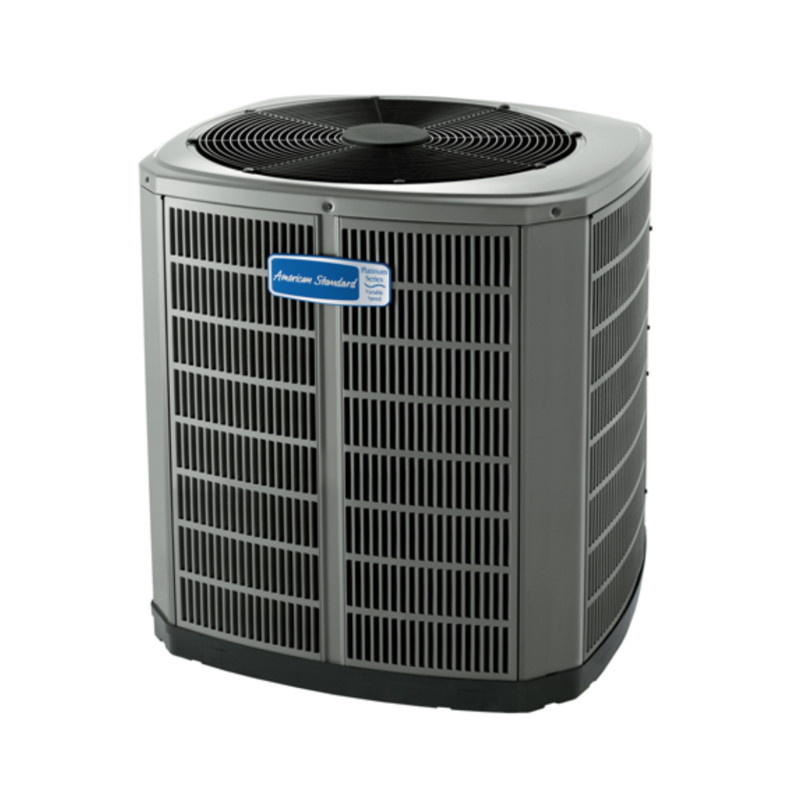 We carry many high-efficiency A/C units and Heat Pumps, so we are certain to recommend the best product for your home. 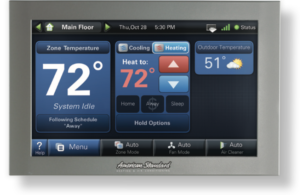 Take control of the comfort levels in your home with an American Standard thermostat control. Made by Honeywell, these thermostats come in a variety of shapes and sizes, each offering different features. Contractors, homeowners and building owners have made Honeywell the world’s number one thermostat choice for many reasons. Click below to learn more about the differences between our thermostats. A person can spend 90% of their time indoors, and that’s especially true during the hottest parts of the summer in Florida. Nowadays, homes are better insulated and more tightly sealed, which means indoor pollutants can get trapped inside your home. 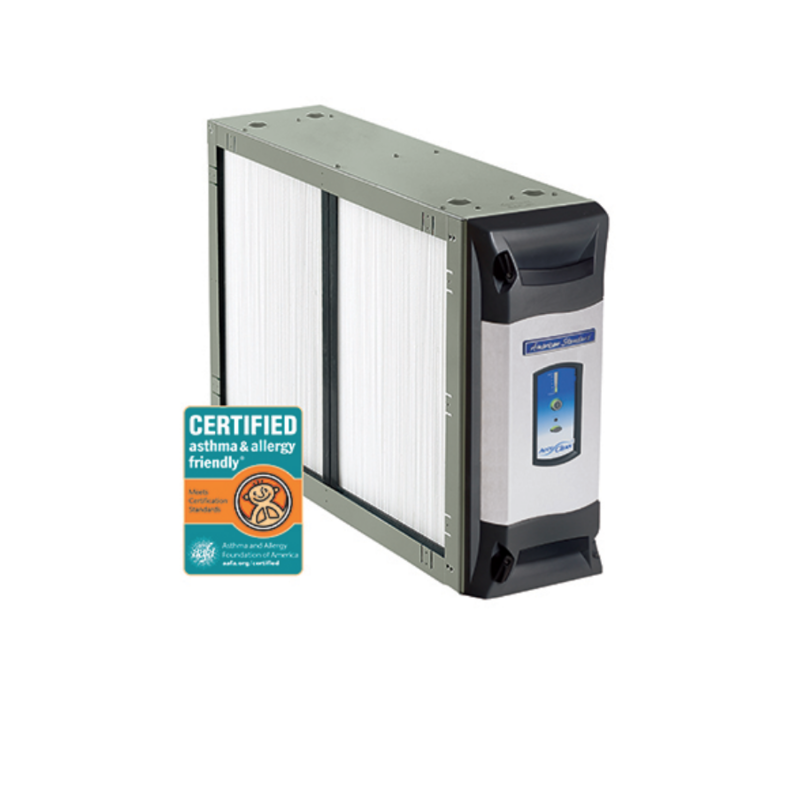 Gulfshore Air Conditioning & Heating specializes in indoor air quality products like filters, humidifiers, zoning systems and so much more. We have many solutions available to help you and your family enjoy comfort and peace of mind inside your home. Please click below to learn more. American Standard home furnaces from Gulfshore are designed to help keep your home warm and cozy during the colder seasons. Each furnace is built with efficiency and reliability in mind so that you and your family can enjoy the consistent warmth and long-lasting comfort. We carry many high-efficiency Furnaces. Please click below to learn more! Gulfshore provides homeowners with the ability to cool and heat every corner of the home with cleaner, more comfortable air using Air Handlers from American Standard. 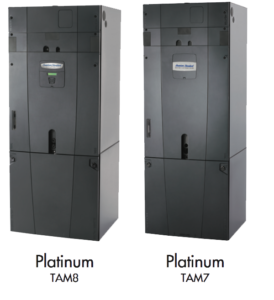 Each HVAC Air Handler Unit (AHU) can be paired with a heat pump or air conditioner in order to efficiently circulate warm or cool air throughout your house. Learn more by clicking below. Each Packaged System from Gulfshore consolidates the functions of multiple products into one unit. This means less room is taken up so you can enjoy year-round comfort even when living space is limited. 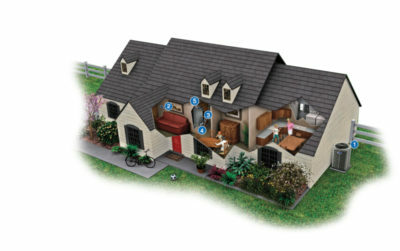 A packaged HVAC unit can also operate in a variety of settings including ground level outside or on the roof. 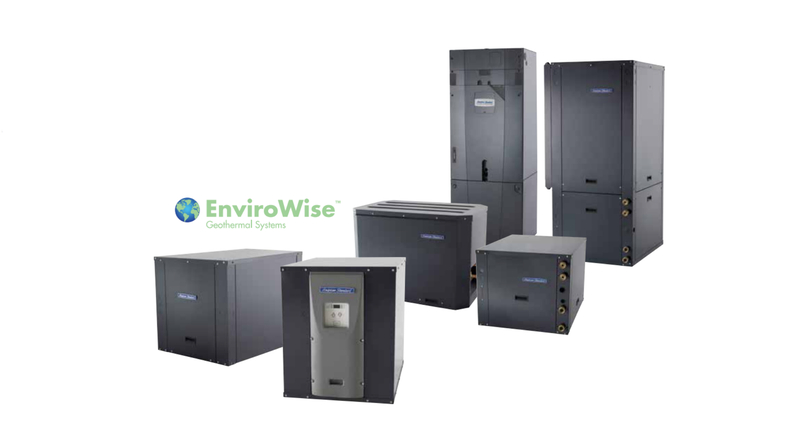 Click below to learn more about the differences between our Packaged Systems. Ductless HVAC systems from Gulfshore are the answer. They provide durable, energy-efficient heating and cooling solutions for these and other situations. Please click below to learn more. 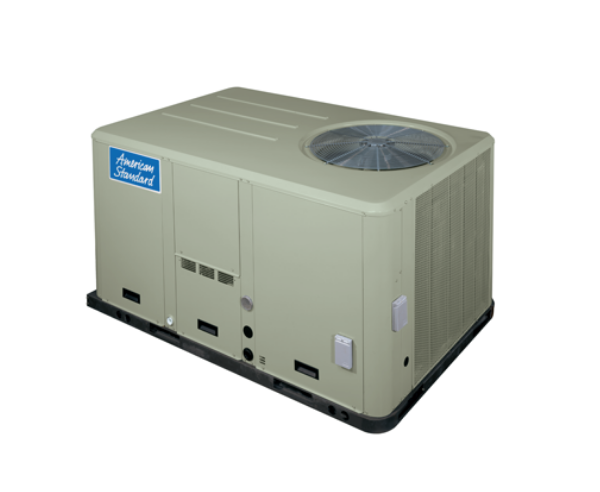 Gulfshore Air Conditioning & Heating brings comfort and efficiency to the business world. Commercial air conditioning products are built with both affordability and efficiency in mind. It doesn’t matter if you’re accommodating diners, shoppers, students or employees, Gulfshore has commercial heating and cooling solutions to help meet your needs. Click below to learn more!